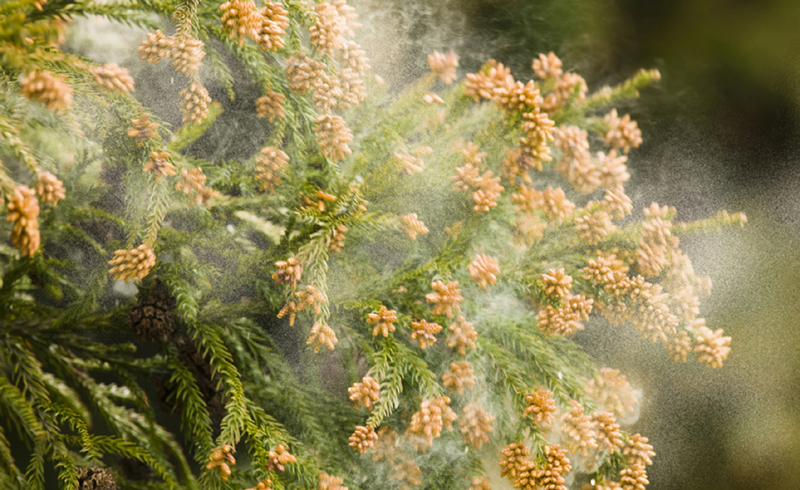 A mild winter and early spring means there may be a big price to pay if you have seasonal allergies. Will we have another pollen "explosion"? It may feel like it — if you're in McAllen, Texas, which tops the list for the most challenging place to live with spring allergies in 2019. 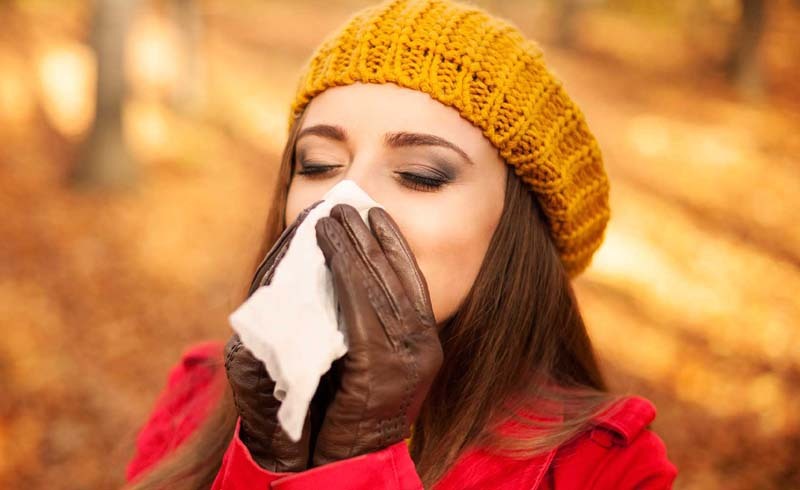 The Asthma and Allergy Foundation of America (AAFA), released its annual "Spring Allergy Capitals" report, naming the top 10 places allergy sufferers should avoid. Even if you're not located in one of the areas listed, you could still be experiencing symptoms. One of the biggest mistakes people make when it comes to allergies is waiting until they’re already suffering with itchy eyes, sniffles and sneezing. Not avoiding your allergy triggers. Throwing your windows wide open to allow the fresh air in. Mowing your lawn if you’re allergic to grass. Rubbing your itchy eyes after you’ve been outside.